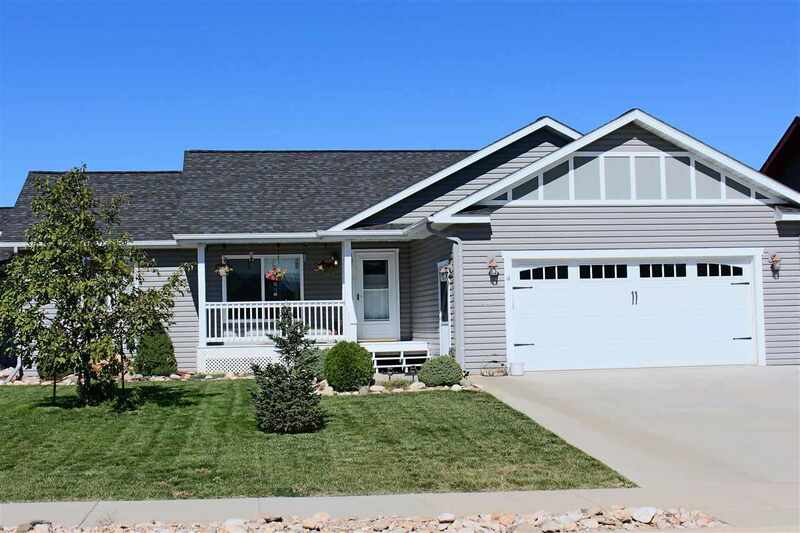 Call or Text Listing Agent - Kari Engen- 605-641-0670 for more information. Picture yourself enjoying your mornings and evenings on the front porch. This home features 2 bedrooms, 2 bathrooms and main floor laundry. Kitchen has a large work island plus a pantry for ample storage. Master suite has step in shower, linen closet and walk in closet. Open main floor with vaulted ceiling, large picture window and sliding door to enjoy the back deck and yard. Lower level is framed for 2 additional bedrooms, family room and large storage area. Buyer is responsible for verifying all information on this MLS document.